This IIPC [International Indigenous Peoples Court] justifies its presence within the global spectrum of resources that are available to create evolving logic and contemporary venues that examine and contribute to this continuous unfolding of provisions and recognition of fundamental human rights and obligations as shall be present and reasonably available through a political entity that may present itself as a nation state within acceptable and general forums of public opinion. 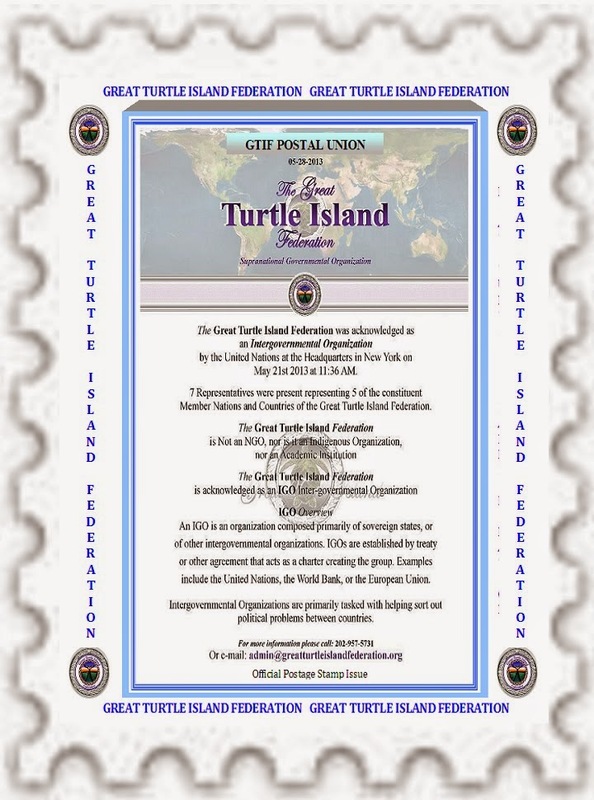 Therein, this IIPC has produced the Crimes Against Humanity And War Crimes legislation as adopted by the consecutively settled sovereign indigenous Peoples of Kwa'mutsun nation state [since before 8000 BCE] as a reasonable format for adoption by similarly minded nation states throughout the world; and, as vested into the fabric of the just society of such nation states; in justice and mercy. Copyrighted : 2018 ; IIPC INCgv : In Truth We Trust Since Time Began : In Truth We Trust. Awesome Inc. theme. Theme images by enot-poloskun. Powered by Blogger.